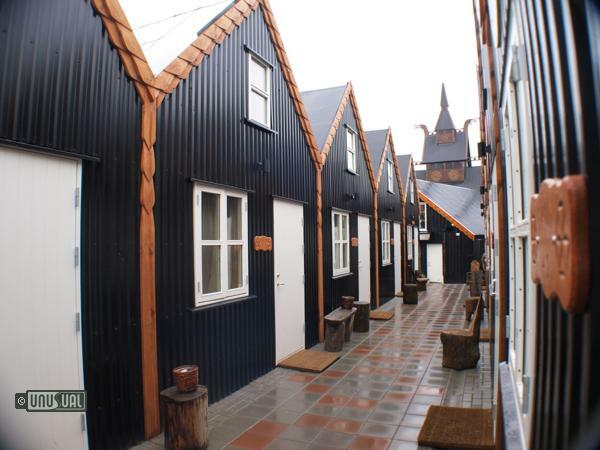 Traditionally furnished Hotel Viking has rooms with a Viking theme, as well rooms featuring art and local crafts of West Nordic countries including Greenland and the Faroe Islands. 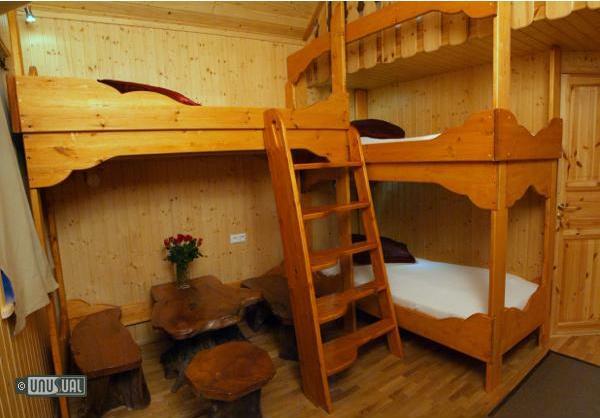 Recently added are 14 family friendly Viking cabins decorated with traditional crafts, but featuring modern bathroom facilities. 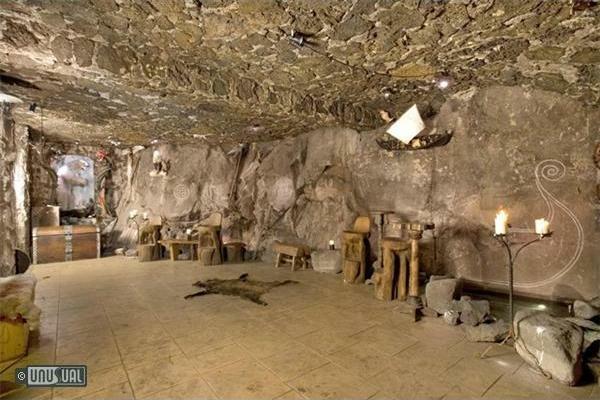 The hotel has a rock walled sauna and spa pool as well as a cave room used for Viking events, popular with coach tours and groups. 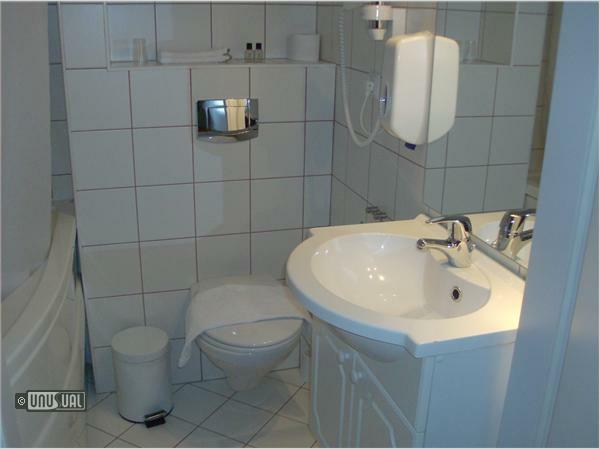 Hotel Viking's main building has 42 well furnished rooms including shower, WC and television. 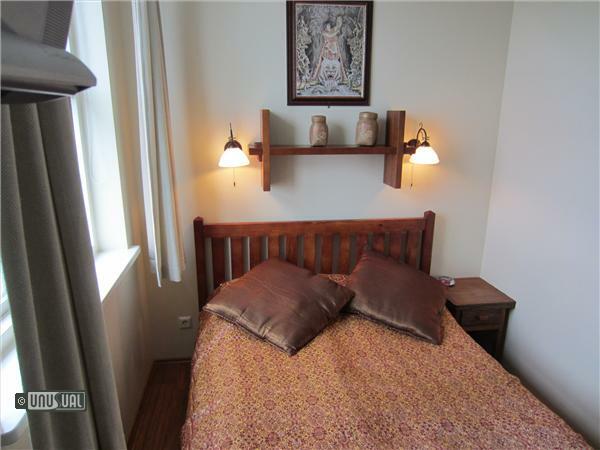 The décor of the rooms on the first floor is Viking style and on the second floor a West Nordic theme of Greenland, Iceland and the Faroe Islands. 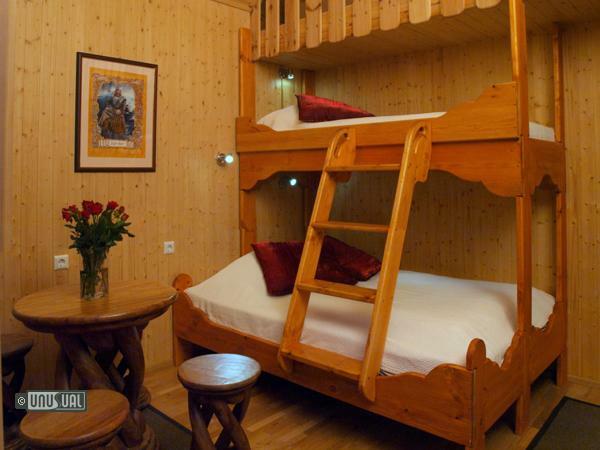 Recently added are 14 traditional Viking style cottages with old fashioned beds and furniture, private bathroom and space for up to five persons. 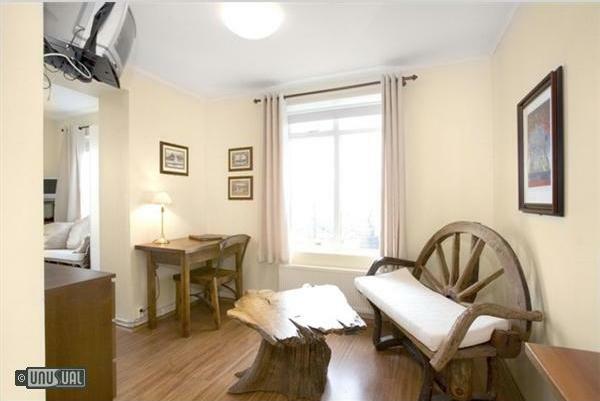 They have a double bed and 4 singles with a seating area, tea/coffee facilities, and TV with satellite channels. 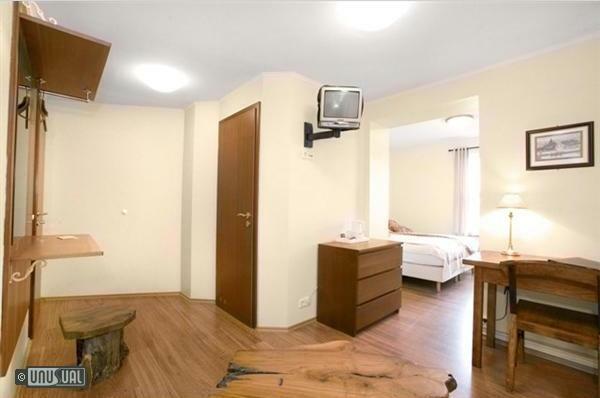 They also have access to wireless Internet and free parking just outside the hotel. 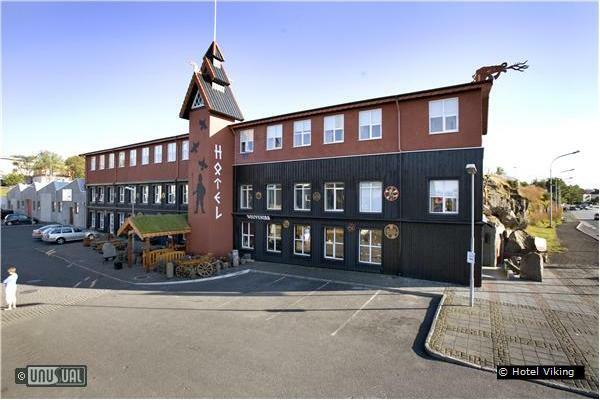 The hotel also has a geothermal hot tub where you can recuperate and freshen up and relax after a long day of excitement visiting geysers, whale watching or trips like the Golden Circle tour which visits some of the most stunning landscapes of Iceland. 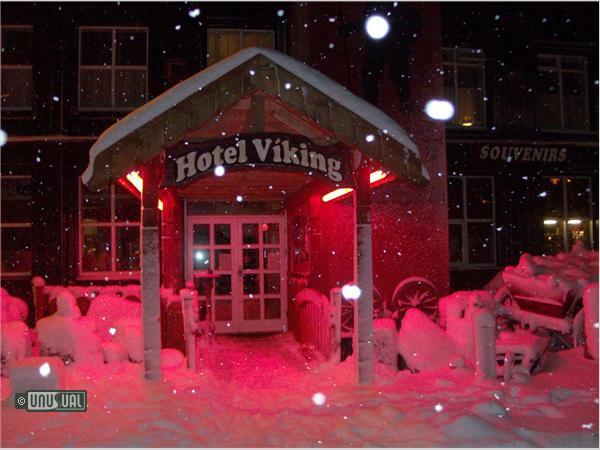 In June 2005 Hotel Viking opened 'The Cave' behind the hotel for group events and entertainment. 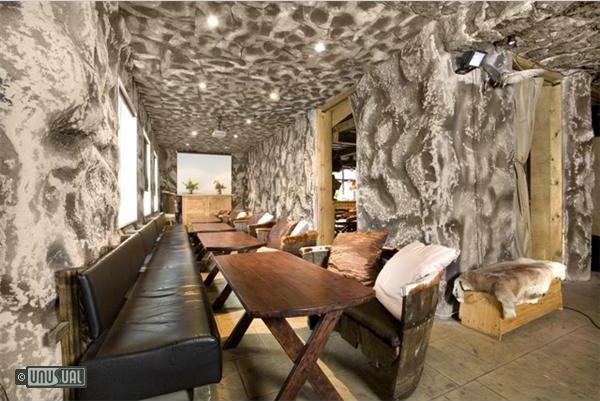 The cave is about 220m2 and fits groups from one to 100! These hijackings are organized and managed by artists dressed as Viking warriors and take place in a traditional setting fit for Vikings and guests. Set up for coach parties, they provide an adventure and welcome drink the Viking way! There will be singing and the opportunity to quench your thirst with Viking warriors offering "Mead" to drink - Viking Beer. Visitors can additionally see local crafts and handwork from Iceland, Faroe Islands and Greenland. 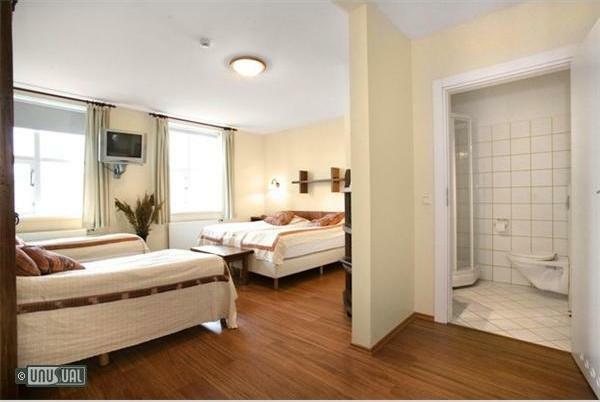 Hotel Viking, HAFNARFJORDUR, 14th to 17th of June 2013. The Viking Market in Hafnarfjörður is the oldest, largest and most important event of its kind in Iceland. Since 1995 Hafnarfjörður has been a playground of Vikings demonstrating many aspects of Viking culture, ships, cuisine, handcraft, storytelling, archery, games, music and battle demonstrations. Artists come from Europe and America to join locals celebrate the memory of Viking ancestors. The markets are open between 13.00 and 20.00. In the evening there will be a Viking feast at Viking restaurant which stays open until 3am for a truly memorable night. Discover new Viking heroes - tested by veteran Vikings and loyal Festival guests. Fjörugarðurinn, the Viking Restaurant next door to the hotel, seats up to 350 people. It is open for dinner guests from 18.00 every day as well as lunch for pre-booked groups. The emphasis is on the Viking Era and as you enter you step into the world of the past. 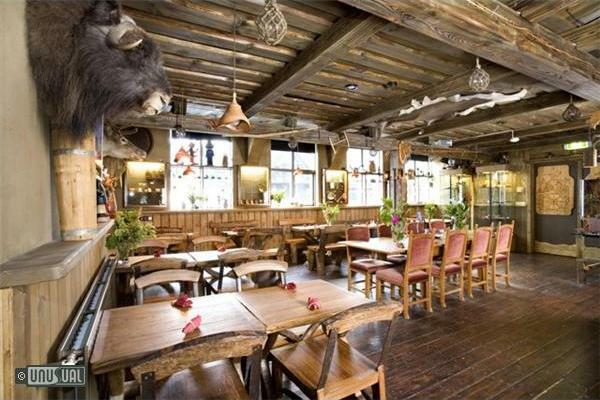 The décor is Viking style and they offer a true Viking feast with traditional meals served in old-fashioned Viking-style trays. During these famous feasts there is never a dull moment and guests can expect various treats and surprises offered by our singing Valkyries and Vikings. Groups can book events where a Fjöru-chieftain crowns one guest as an Honorary Viking. The menu can, of course, be adapted on request, but they strongly recommend a three-course Viking dinner which includes a selection of hors d'oeuvre, delicious mountain lamb and skyr - a yoghurt-like dessert with fruit. With this comes 'Brennivín' otherwise known as "Black Death" served in traditional lamb horns. You can also try "Mead" the real Viking drink as well as traditional Icelandic and Viking delicacies. 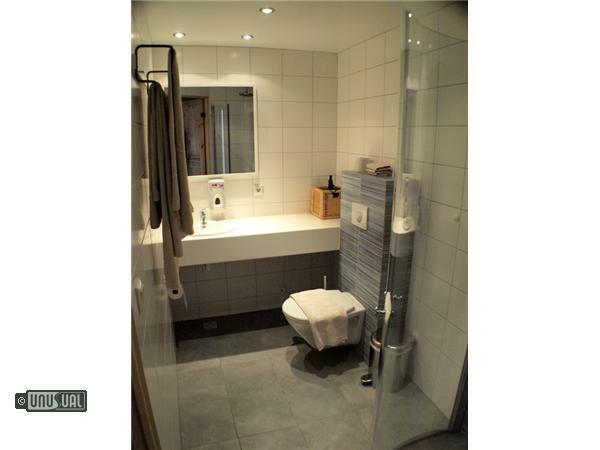 The hotel is comfortable, clean - and on the direct bus route between Reykjavik and the airport - so fantastically easy to get to. The bus stops just outside. 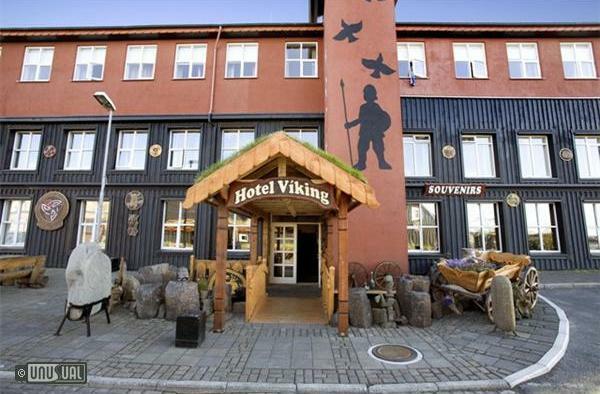 Next door to the hotel is the Viking themed restaurant, with many authentic delicacies including putrefied shark, blubber and various pickled meat products. Best washed down with Brennivin - the original Icelandic Schnapps. Hafnarfjordur is a pleasant town, and I was lucky enough to meet with Ragga, a lady who has the job of keeping contact with the 'hidden peoples' of Iceland, showing me round a park where many sightings are rumoured to take place. Whatever your beliefs on this folklore, Icelandics take their elves seriously, so beware anyone who makes fun of these stories. Mid season rates, inclusive of breakfast and taxes.